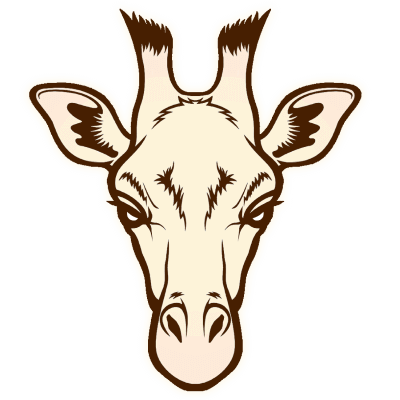 With their eye-catching team uniforms and quirky moniker, Oops – The Tough Giraffes are sure to make an impression at any event. But will their relative lack of offline experience prove a problem, or will they manage to pull a surprise attack at The Grand Finals 2017? Plus, what you should do in the critical first 30 seconds of a battle! This could make or break your game, so you'll want to pay special attention to this one! Rostelecom is the Russian national telecommunication carrier and one of the biggest service providers in its sphere in Europe. Reaching millions of households in Russia, the company has spread its presence in all segments of the telecom services market. As part of their collaboration with Wargaming, last year Rostelecom launched a Wargaming option in the Igrovoy (“Gamer’s”) broadband tariff to target World of Tanks fans.